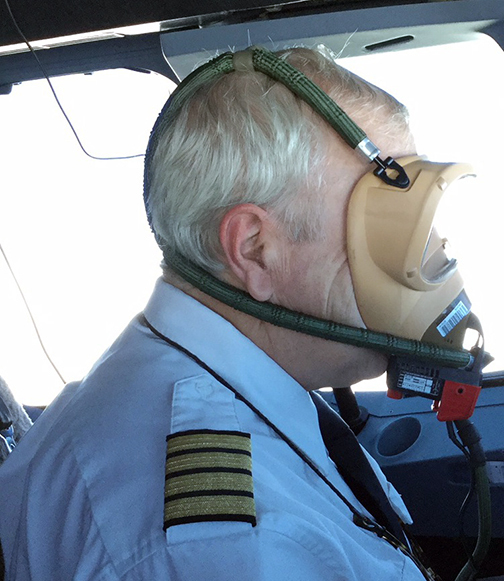 High Altitude (HAI) Training is required annually for all flight crew members operating aeroplanes above 13,000 feet ASL. See CAR 723.98 (23), for example. You will need approximately 3 hours to do this course. This can be done in more than one visit and time may vary depending on the time you will spend visiting the proposed links. These links will provide additional information related to the course. You will have access to your training for a period of 60 days after beginning your first lesson. You will also have a quiz after each section that will verify your knowledge and permit you to continue to the next section. At the end of the course, you will need to complete and pass a final exam to obtain the certificate.